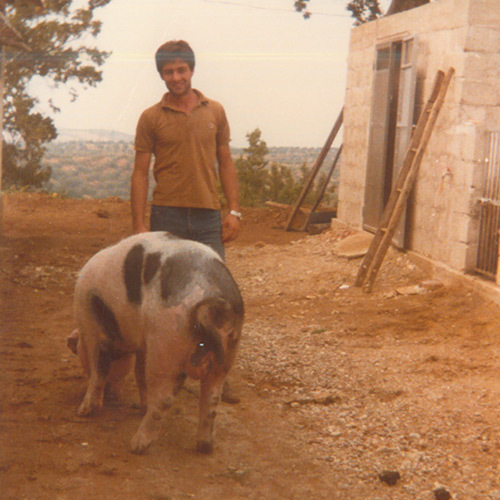 Ernesto Madeo and his family establish the first pig farm. The “Madeo Family Butcher Shop” is officially born, where both, the pork from their own pigs as well as the traditional Calabrian sausages, were then put on the market. There is an increase of production in traditional salumi. That is one reason why the first artisan laboratory is born and distribution starts. The big breakthrough: from an artisan laboratory towards an industrial plant. 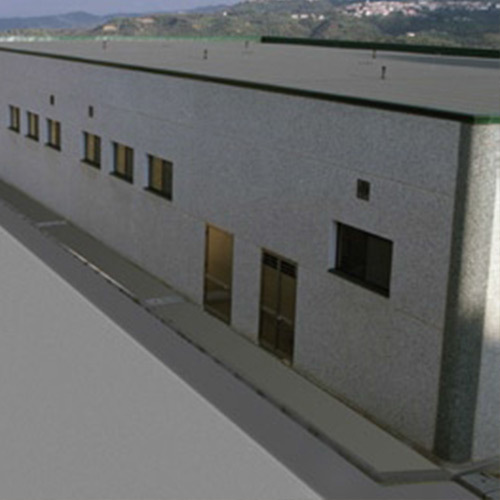 The first factory is born, dedicated to slaughtering and producing traditional Calabrian meats and sausages. 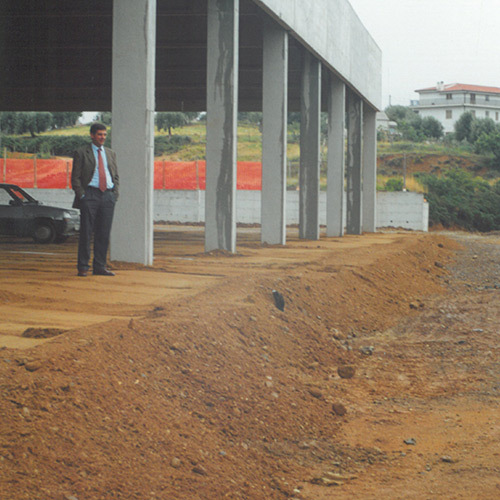 The start of construction on the second processing plant for the production of Calabrian sausage D.O.P. 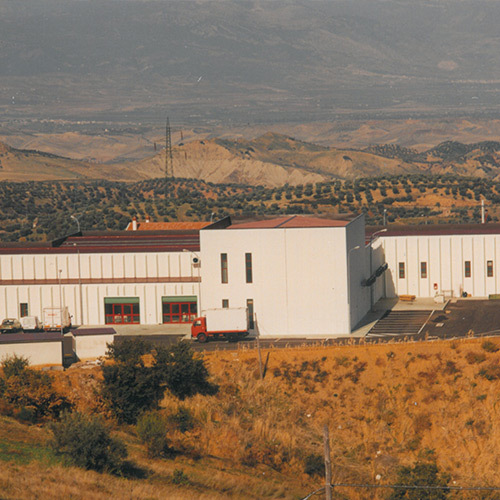 Establishment of an integrated production system of the company that starts from breeding, processing every single ingredient up to their distribution. 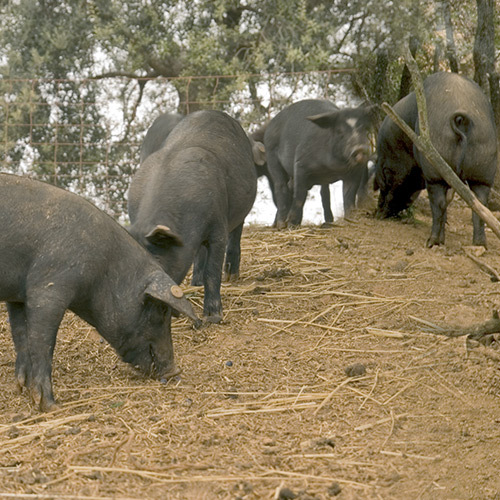 After a long selection process that started in 1990, the Madeo Food Company regains the original genes of the native pig breed “Suino Nero di Calabria” (“Black Pig of Calabria”). 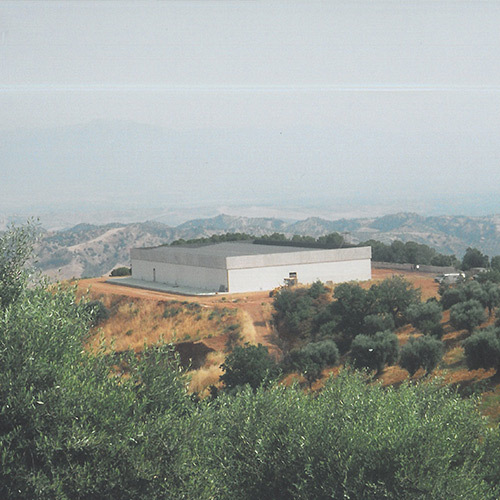 Foundation of “Agrimad”, an agricultural company that combines the different activities of the Madeo Food Company. 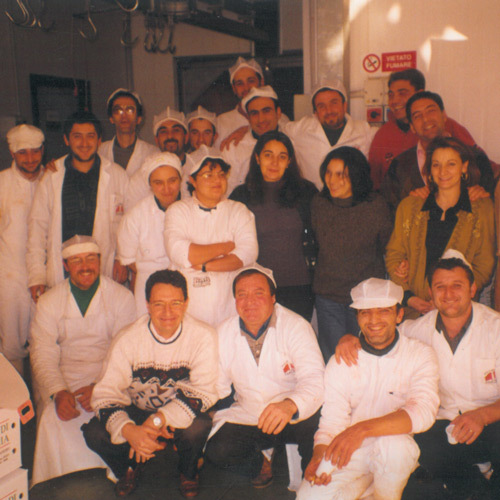 After 25 years of business, the Madeo Food Company represents a true role model for innovative and sustainable corporate management all over Calabria. 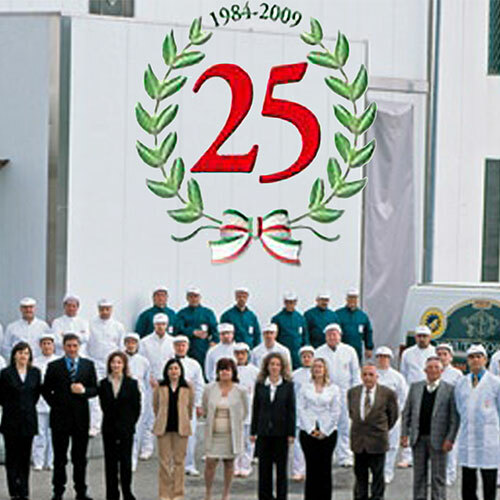 Madeo is the leader and co-founder of the Association that promotes and protects the origin of Calabrian sausage products (“Consorzio di Tutela dei Salumi di Calabria a D.O.P.“). Inauguration of the third production plant, which is dedicated to slaughtering, deboning and processing of meats and sausages as well as freshly prepared traditional products. 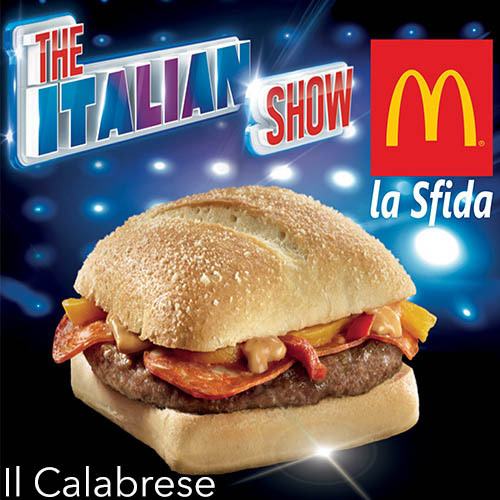 “Il Calabrese” – the beginning of a significant cooperation with McDonald’s. As a result, Madeo won the award for the Best Co-Marketing Initiative (“Miglior iniziativa di Co-Marketing 2012”). With this included intensive communication activities like participating on many television programs and events within Italy and abroad, as well as sponsoring various kinds of sport events. 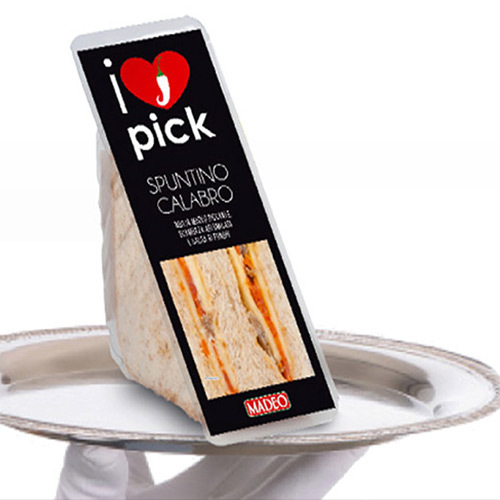 Award for the best product innovation at the Anuga-Awards (“Migliore innovazione di prodotto 2013” – I Love Pick). The Food Company Madeo is certified to ISO 9001:2008, IFS (Higher level), SQMS McDonald’ s – Slaughter & Deboning, that enables them to export products to Canada and the Ukraine. Madeo also obtained the new certification of the A.I.A. 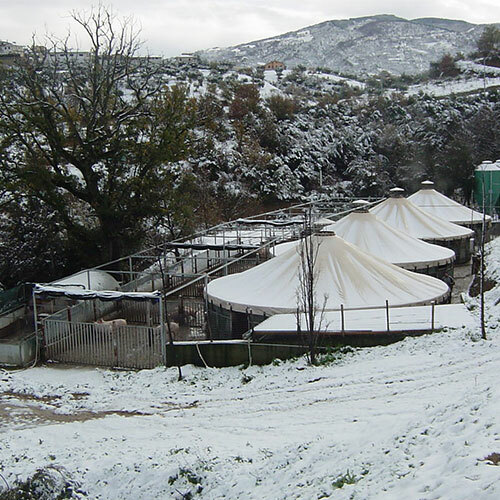 “Italia Alleva – Carne 100% Italiana” as the only pig farm in Calabria.